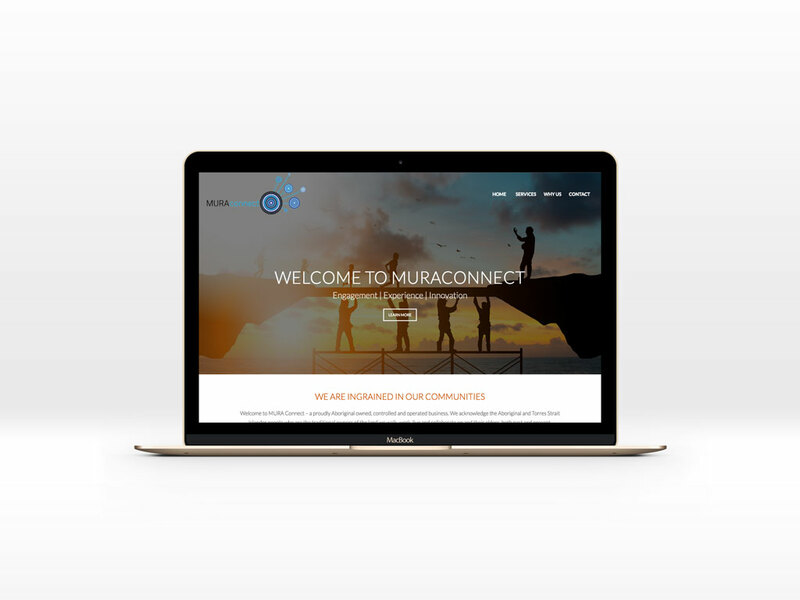 The guys at MURAconnect wanted a website that had a corporate feel but also incorporated aspects of their logo. Mura is from the Kalaw Lagaw Ya language of the Torress Strait Islands. It means; we are people connecting collectively, people focusing services, achieving together as a community, everybody working together – which is what Bluebury Creative aimed to capture with the design of their website. MURAconnect are leaders in Indigenous relationships, recruitment and retention support. Their business also specialises in enterprise technology transformation.